Google is finally stepping up to sanitise the app mess that the Play Store has become with apps that either less than what they are supposed to or are just malware by performing a manual vheck on the apps instead of the automatic reviews which have let it some shady apps. 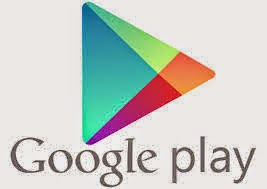 This change would bring the Play Store in line with Apple App Store, which implemented staff reviews from day one. These staff reviews are a welcome development as it might just help to reduce the amount of poorly coded apps before they are published.